My father had an amazing ability to draw from memory, and in his colourful illustrations I saw scenes of his childhood that were not in family photo albums. He also had an amazing ability to tell stories, and bed time was a huddle of children around my father turning his life into a series of adventures and close calls. 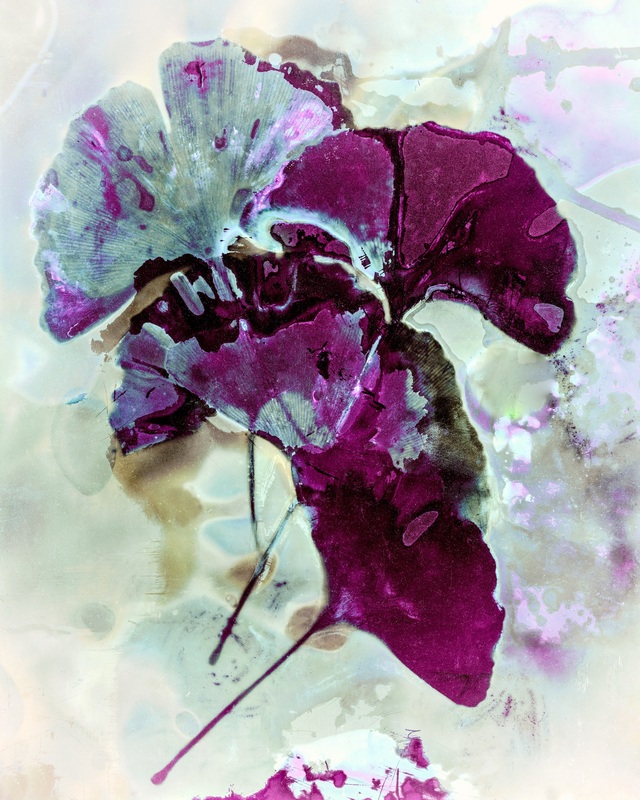 He often talked about wanting to illustrate one of his favourite stories about the man someone had raked a pile of leaves only to have it undone by the wind, his variant of the Myth of Sisyphys. A selection of stories and illustrations from my father’s Brooklyn childhood were made into Memories of My Brooklyn Childhood, a project that toured with the Sketchbook Project last year, and occasionally it is selected to join other tours. 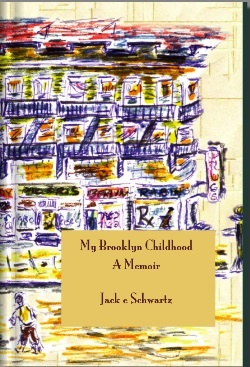 This book, retitled My Brooklyn Childhood has also been published in hardcover by Sassamatt and is available from Blurb in both Canada and the United States. Pairing these memories and drawings completes my father’s wish to illustrate his writing.